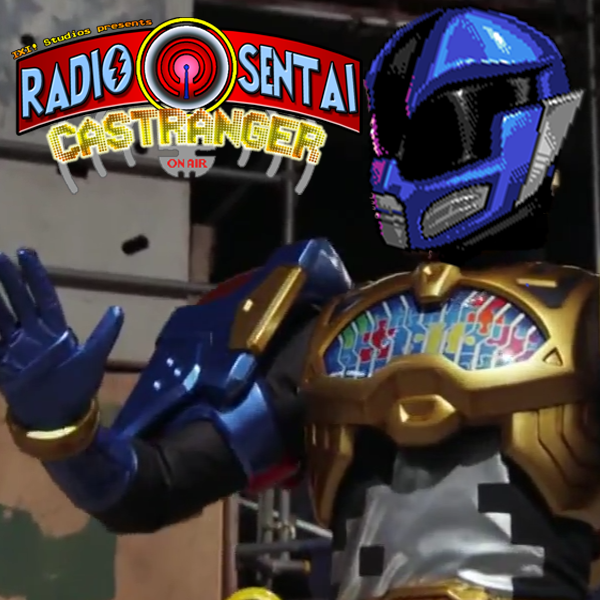 TIME PARADOX CONTINUES as we discuss this week's news including lots of new Ex-Aid scans, voice actors for Kyuranger, more info on Ex-Aid spinoffs, and some interesting Power Ranger updates. 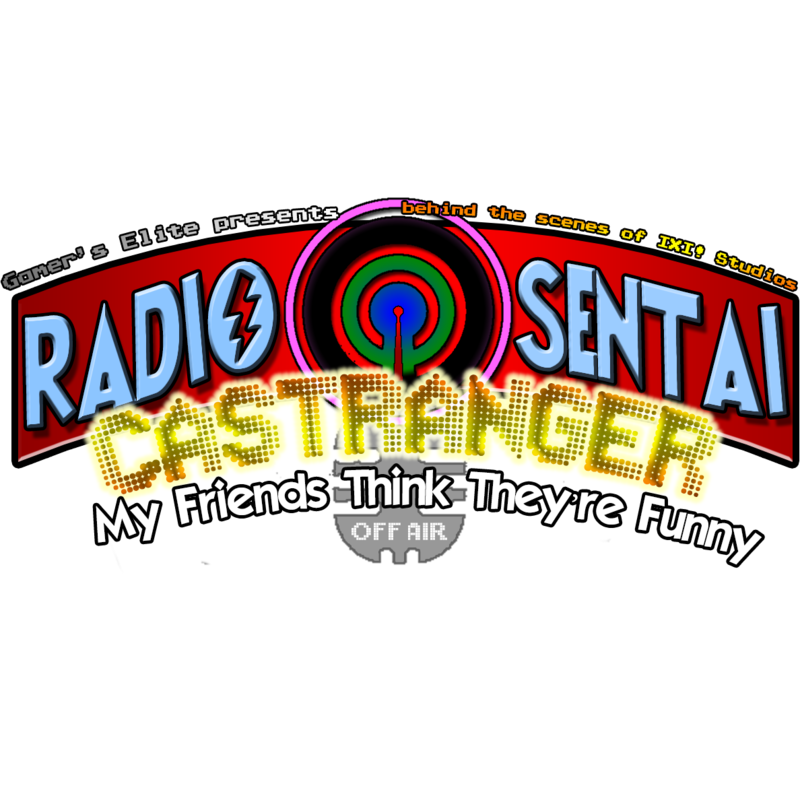 Us being icks before and between episode 136 of Castranger! Some of our fans both new and old have asked us recently to do a Q&A session giving a brief explanation of ourselves and our toku preferences and such. Things like where our nicknames came from, our favorites/least favorites, and such. So we're opening up the field for our fans to ask questions. We'll spend some time gathering the best questions from our fans, and put together a Castranger Q&A Special! Questions can be submitted to us via commenting on this post, our Facebook page, or the IXIstudios twitter; all links are on the sidebar of this site. 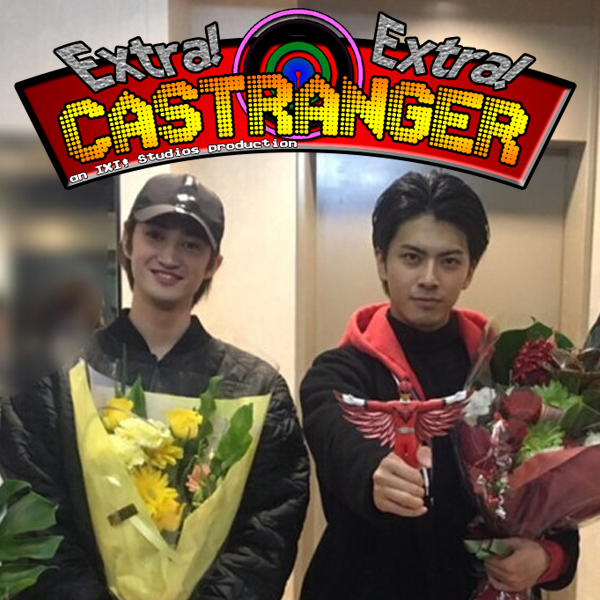 Dream Caster joins us for a light news week, including Toei Hero Museum's closing, the voice of the Kyuranger equipment, and a second Ex-Aid side special? Us dicking around before recording Extra! Extra! Castranger #70. 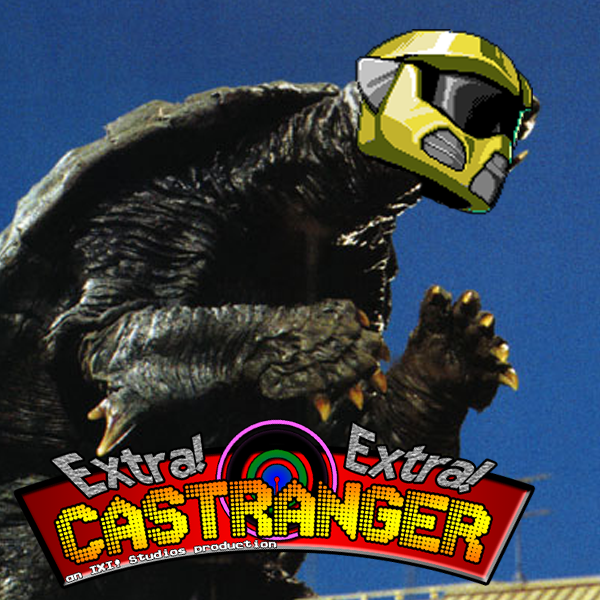 We gathered once again, with Dream Caster this time, to react to the newly released official trailer for Lionsgate's Power Rangers! Check out our previous reaction video for the teaser! Hot on the heels of our Mighty Action X playthrough, Blue, Pink, and Yellow Casters united again yesterday to play an hour and a half of the actual 3DS Kamen Rider game! Castranger Plays Mighty Action X! 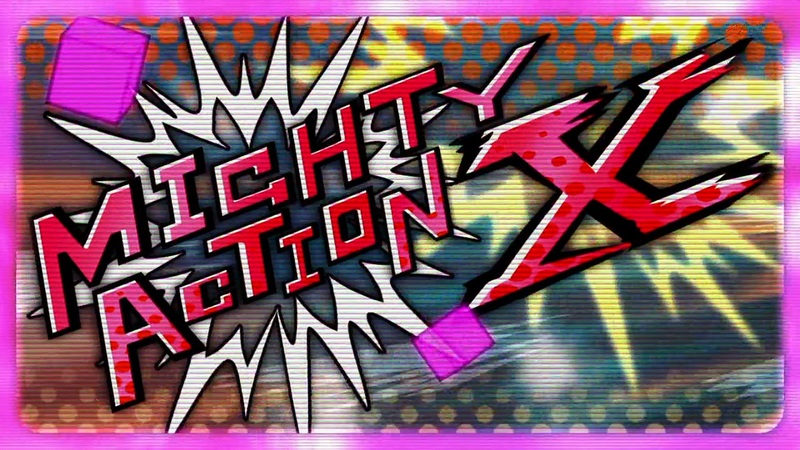 Last evening Castranger livestreamed the Mighty Action X 3DS game! 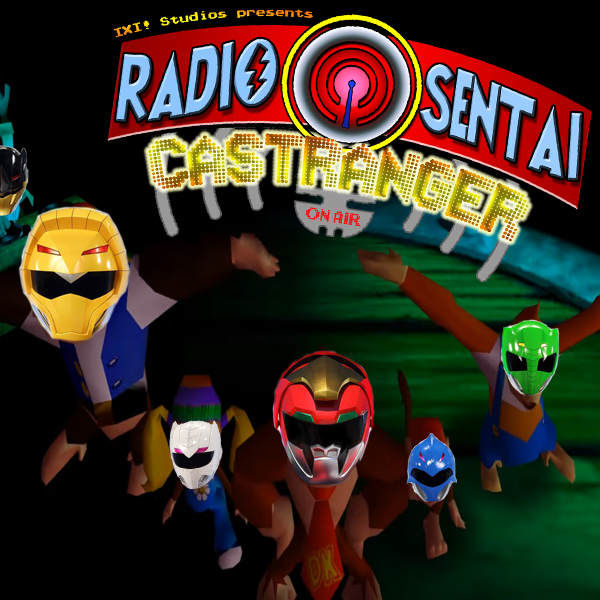 If you enjoyed us playing tokusatsu games, check out what other toku games we've played!